Earn up to $2.24 with Kinguin Mafia! Learn more! 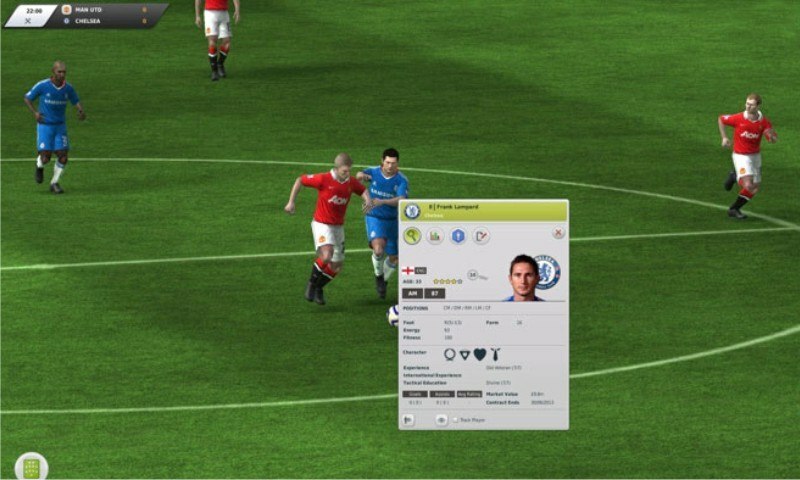 FIFA MANAGER 10 gives players the opportunity to find out who really is the best manager. It features a vast array of all-new features including, for the first time ever, a separate online mode where players can play against each other over LAN and internet. 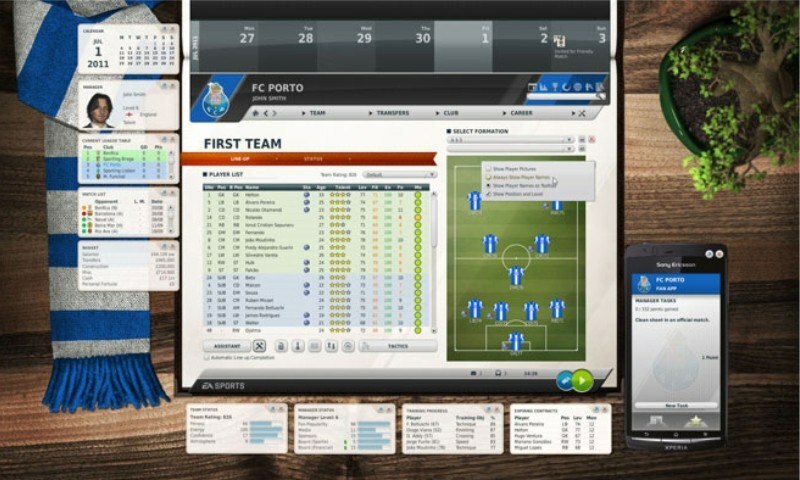 With this online mode, EA SPORTS responds to requests that have been expressed by fans of the popular football management simulation for a long time. In the traditional offline part of the game this year's new features are based 100% on requests from the fan community. More than 400 improvements have been made across the board and of course you still have full control over the management of a football club. You are responsible for the line-up, the tactics and the training of your team – as well as for signing the right players, improving the club facilities and the stadium. Special highlights are the player manager mode, the national team manager mode, the Create-a-Club mode and the Match Prognosis Tool. Online Mode - The online mode is free of charge, easy to begin with and you can play a season in 2-3 hours. All matches take place in text mode to keep the speed of the game up. Up to eight players can play in one of about 40 different first divisions from all over the world. This guarantees a huge number of head-to-head matches and frequent exciting player auctions. After the matchmaking on the EA server the season can immediately start and the players play the game peer-to-peer. Manager points and cups are sent to the EA server to create global rankings. 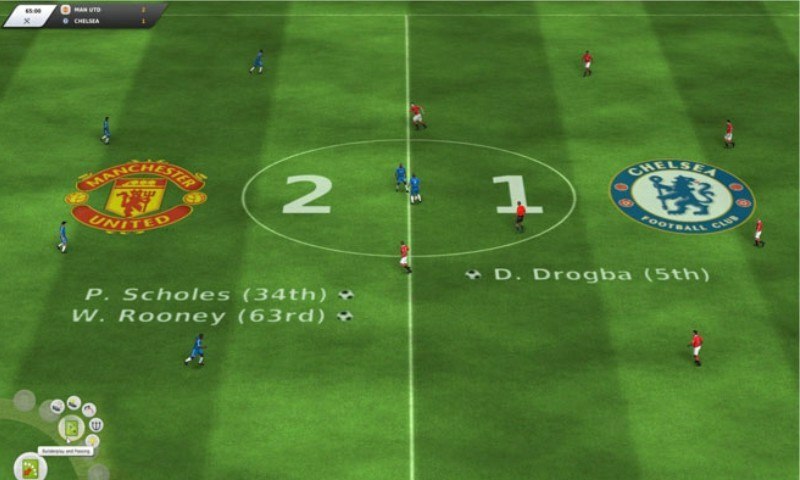 Improved 3D Match - The 3D mode has been expanded by several hundred new animations and is now based on the latest FIFA 09 animation system. All tactical options were improved. It is now possible to directly click on players on the pitch to get all the necessary information on the player. New cameras (sideline, bird's view, single player) give you even more options to analyse the match. Manager on the Sideline - For the first time, the manager is displayed in 3D on the sideline and can influence the match by the re-integrated feature "Manager Shouts." More than 70 animations and 15 different shouts are available. Improved Text Mode - FIFA Manager 10 includes an extended text mode with more than 5,000 events and many textual improvements. 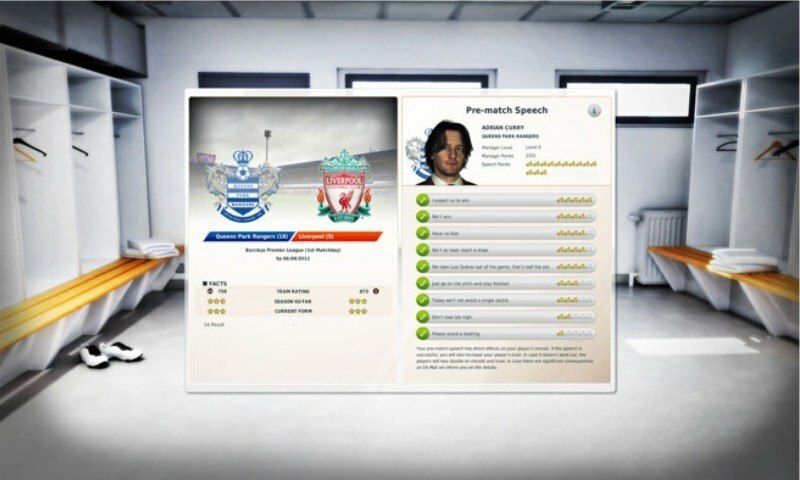 It includes the new "Manager Shouts" feature, an improved presentation of penalty shoot-outs, new videos and the original 3D match fan chants. 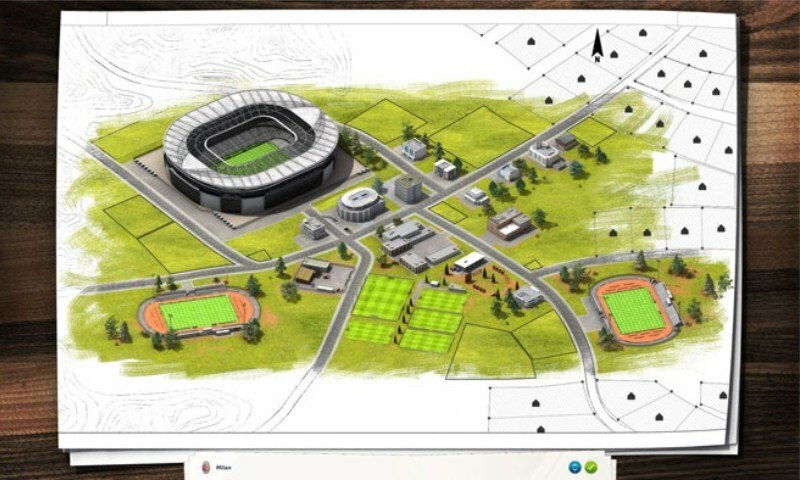 Stadium Editor light - In addition to the complex 3D stadium editor you can now also create your stadium with just a few mouse-clicks. Stadium Infrastructure - Take care of the the food, the facilities, the stadium magazine, public transport, VIP areas, locker rooms. Fine tune details of all your facilities for maximum profit and the happiness of your supporters. Revised Game Website - Read everything about the game world in separate sections about national and international football plus in a special section on international competitions and national teams. The website includes a special local section if you play in "Create a Club" mode. Manager Diary - In the manager diary you can collect your personal photos of cups, stadiums and players. Where did you play, who did you meet and which scalps did you collect? Yearly Magazine - The yearly magazine includes all data from all teams of the top division of a country. It includes a season forecast, and you can read everything about the squad. The team, stadium and city pictures complete the overview. Improved User Interface - For the first time FIFA Manager 10 fully supports screen resolutions up to 1920x1200. The manager's desktop is fully customizable with more than 30 widgets, a notepad, various backgrounds, and more than unlockable 50 objects for decoration. New Help System - On many screens you will now find "Info" buttons which deliver extensive information right to where it is needed. Selected information screens also give you insider hints while playing. Community Wishes - The FIFA World Player Gala, moving staff to new positions, player pictures on the line-up screen, automatic substitutions, more than one training objective per player, loan offers directly for the Reserves, four customisable line-ups, temporarily moving players to the Reserves, direct offers of other clubs, naturalisation of player with 2 nationalities, national team scouts, and customisable flags for the supporters in the 3D mode – these are just a few examples of the features implemented as requested by the community. User Generated Content - More than 40 parts of the game are easily extendable by the users. A special directory structure and the new file system make the content of the various fansites compatible.